Do you know what to do if a car crashes into your house, damaging your garage door? Do the rules of the road apply? Or, does your homeowner’s policy come into play. The answer is both, depending on the circumstances and your respective policies’ fine print. Let’s dive into the details and play the “What If” game. What if the Driver Is to Blame? 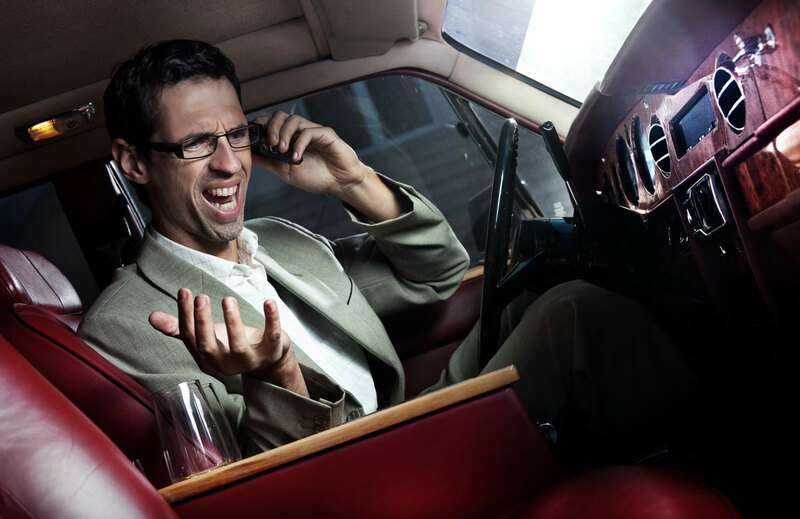 In car accidents, the person at fault is liable for damages. If a driver careens off the road and damages your property, that person can be held responsible for repairs. It doesn’t matter if the damage is to your garage door, your front room or your fence. Auto insurance often has a clause covering property damage. If the driver that’s at fault is insured, then his or her policy will likely pay for repairs to your home. The driver’s insurance policy will have a limit. That means his or her insurance might not cover the entire cost of repairs to your home. If the cost to repair the damages is under the limit, you’re good to go. For instance, if the driver causes $10,000 in damages and his or her insurance has a limit of $20,000, it should pay for the full cost of your repairs. If the damages to your home exceed the driver’s insurance limit, then it’s time to check your homeowner’s policy. What if the Driver’s Insurance Doesn’t Cover all the Repairs? Your homeowner’s insurance may pick up the expense of repairs not covered by an at-fault driver’s policy. Read your policy and call your insurance agent to find out for sure. Standard home insurance protects against damages from vehicles, vandalism, fire, smoke and some types of weather. The protection generally covers your home, garage and some other structures. Will your homeowner’s policy pick up all the expenses after the driver’s insurance? Check your policy to find out what the limitations are. What if the Driver at Fault Is Me? Embarrassing? Yeah, maybe. If it’s you that crashes through the garage door, or any other part of the house, the same sorts of rules apply. You’ll be the driver at fault. You’ll have to notify your car insurance company. Depending on the details of your policy, your insurance will pay for damages to your vehicle, but not to your home. Your homeowner’s policy will cover repairs to your house and connecting structures. Contact both your insurance company’s and follow instructions for filing claims. What if I Have a High Deductible? Was the damage to your home slight? Is the at-fault driver’s insurance paying for most of the repairs? Homeowner’s insurance can have high deductibles, and filing a claim may or may not increase your premiums. Analyze the costs and benefits before you file a claim. Premiums are more likely to go up when several claims are filed within a certain period of time. There are no hard-and-fast rules. Weigh your options before deciding whether to file a claim or pay out of your own pocket. Ponderosa Garage Doors repairs, replaces and installs garage doors. If your garage door has been damaged, contact us for a free estimate.